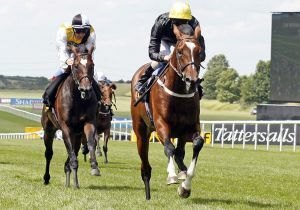 The last race in the 2011/12 Tattersalls Millions Series, The £150,000 Tattersalls Millions 3-y-o Cup, was won by the bang in form John Gosden-trained and William Buick ridden, Michelangelo, the 10/11 favourite. 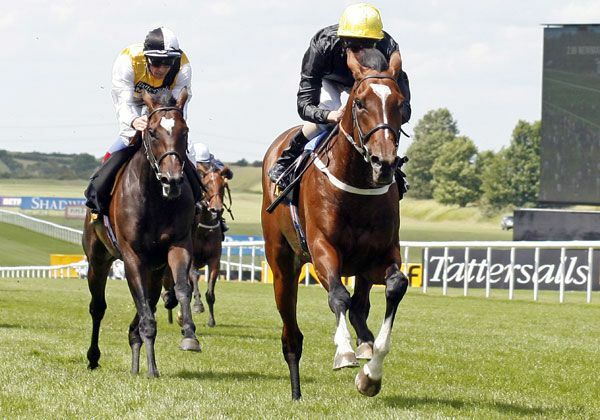 The three-year-old colt tracked the field for the first half of the race and burst into the lead two furlongs from home and whilst Frankie Dettori on Cameron Highland battled for a while he was never able to challenge the odds on favourite, who won very easily with the first two home well clear of the third horse, the Clive Brittain-trained Miblish. Michelangelo was purchased as a yearling at Book 1 of the Tattersalls October Yearling Sale by Charlie Gordon-Watson on behalf of Bjorn Nielsen for 550,000 guineas from the draft of Prince Faisal Salman’s Denford Stud. 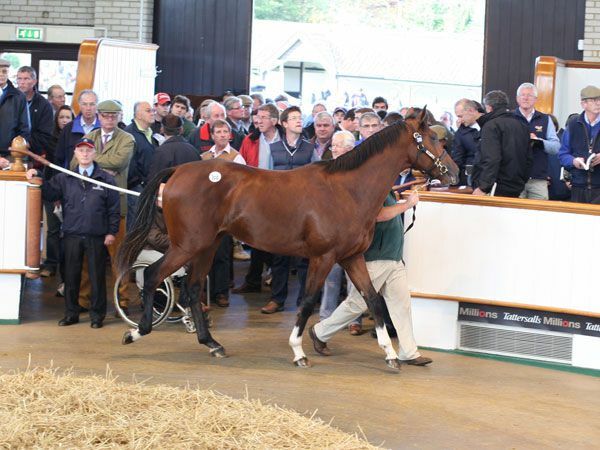 The Tattersalls October Yearling Sale Book 1 takes place from October 10th – 12th.